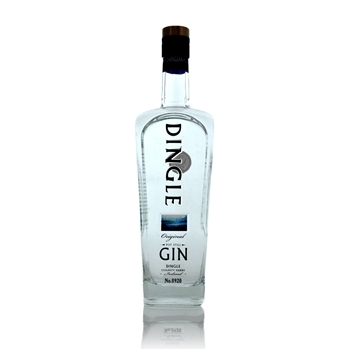 The Dingle gin is for a Christmas present for my son. He enjoyed the gin on our trip to Ireland, and made the request for this Christmas. 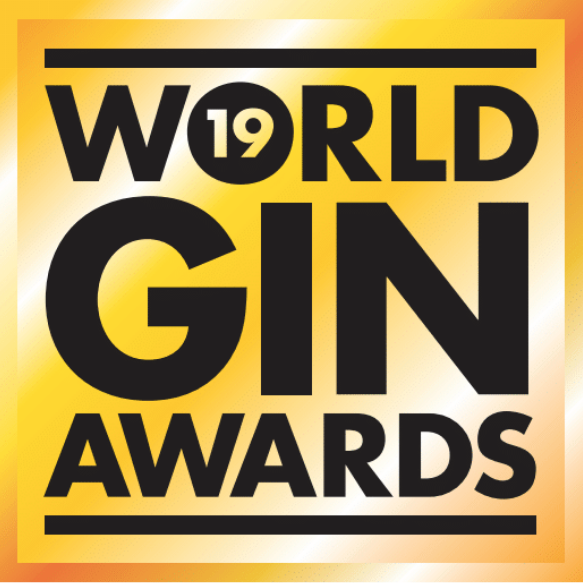 Although I haven't had the Dingle gin, I know my son will be incredibly pleased. KWMWine was wonderful to work with.